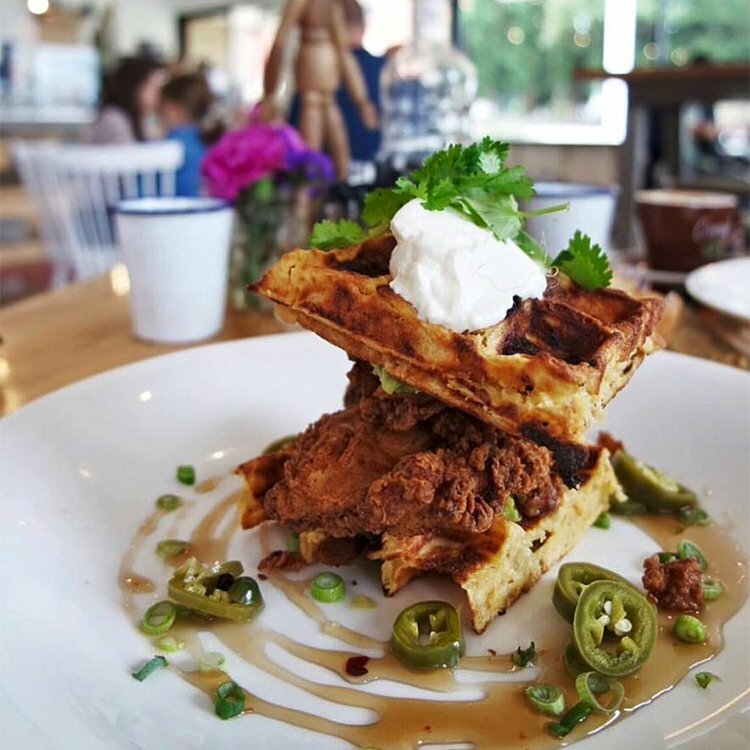 If you’ve ever dreamed of being the next MKR champion, The Larder Series in Perth might just be the ticket. 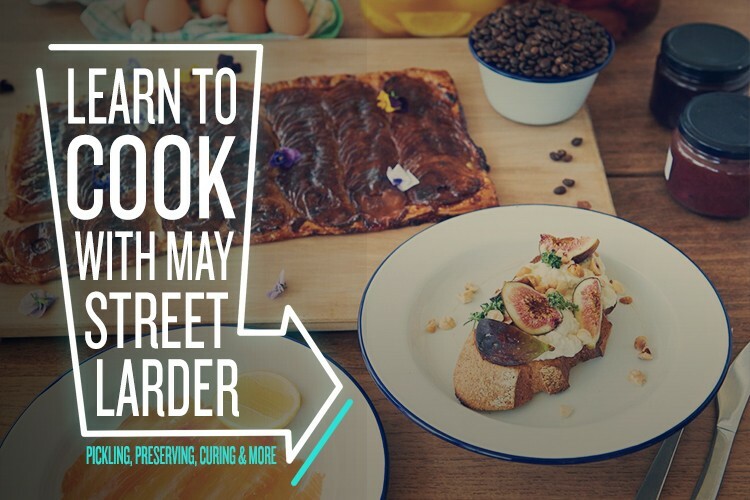 Run by Scott Bridger, Executive Chef of May Street Larder and Bib & Tucker, The Larder Series is a range of small group workshops designed to help you learn the tricks of the trade to create your own delicious home larder. What exactly is a larder, you ask? Before the refrigerator changed the food game, a larder was a pantry area to keep all sorts of delicious preserved goodies. 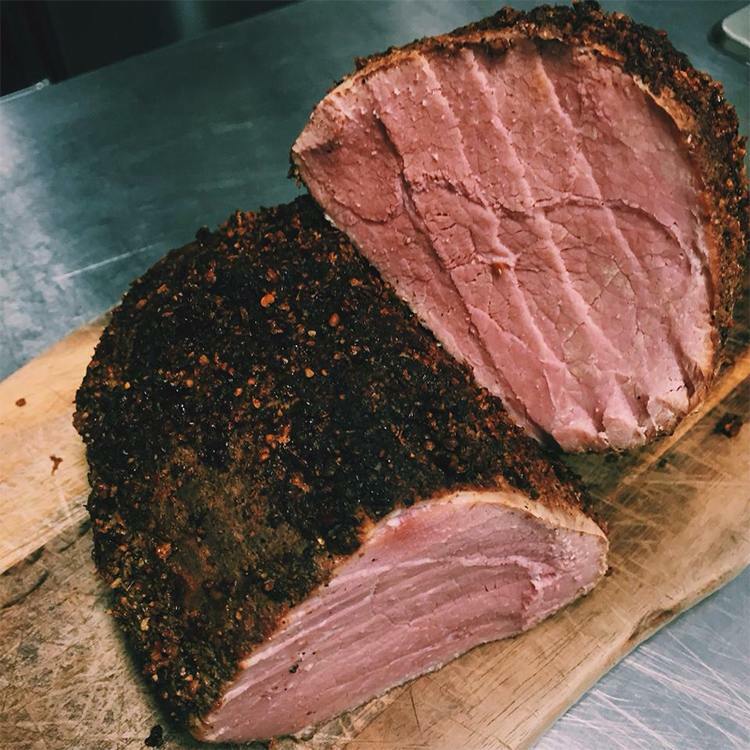 In keeping with the throwback theme, classes will cover traditional preparation techniques like pickling, fermenting, curing and smoking along with more modern approaches to creating simple, fresh dishes. 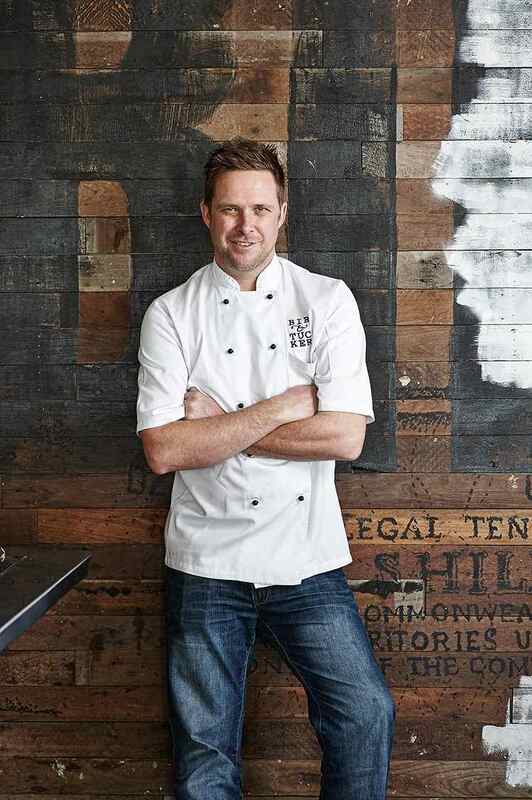 We had a chat to Scott to find out more about what’s in store for The Larder Series. Hey Scott, thanks for sitting down to chat with us. How did the idea for the Larder Series come about? The Larder Series is a collaboration of ideas from myself and Eamon. It’s something we are both passionate about and represents what we do at May Street Larder and Bib & Tucker. So what do you have in store for us? You can expect a thoughtful and exciting series of master classes that will see the old traditions of food preparation explored and explained, including woodfire, and demonstrated in a modern way. All classes will be hands-on, lots of fun and everyone will get to take recipes and ingredients home so they can replicate them at home. What a great idea! It looks like you have a lot of very exciting classes planned – what class are you the most excited about? The Probiotic drinks and Smoking classes will be fun, but the Bread class with be exciting – the kitchen is going to smell amazing that night! Mmm, there’s nothing better than the smell of fresh bread! 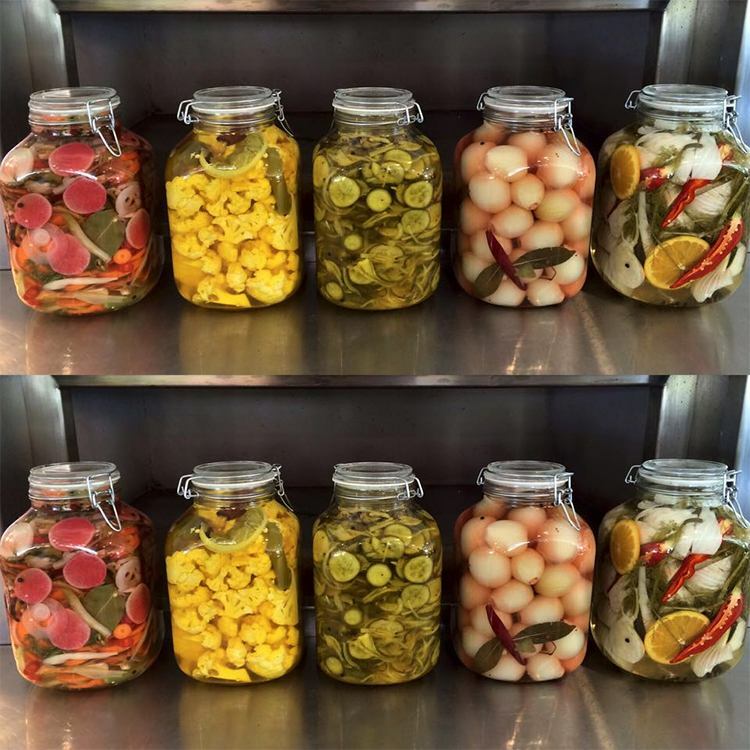 There seems to be a focus on traditional techniques like pickling, curing and fermentation. What do you love about this renewed interested in old-school processes? It’s something I have always been passionate about. Plus, working on private yachts for a number of years taught me to explore fermenting and pickling whilst we were at sea. It’s fun, healthy and tastes great. It also lowers food waste and lets you eat out-of-season produce all year round. Your kitchen could soon look like this! And when you’re not busy cooking up a storm, what are your favourite places to grab a bite? Anything Asian is my go-to. 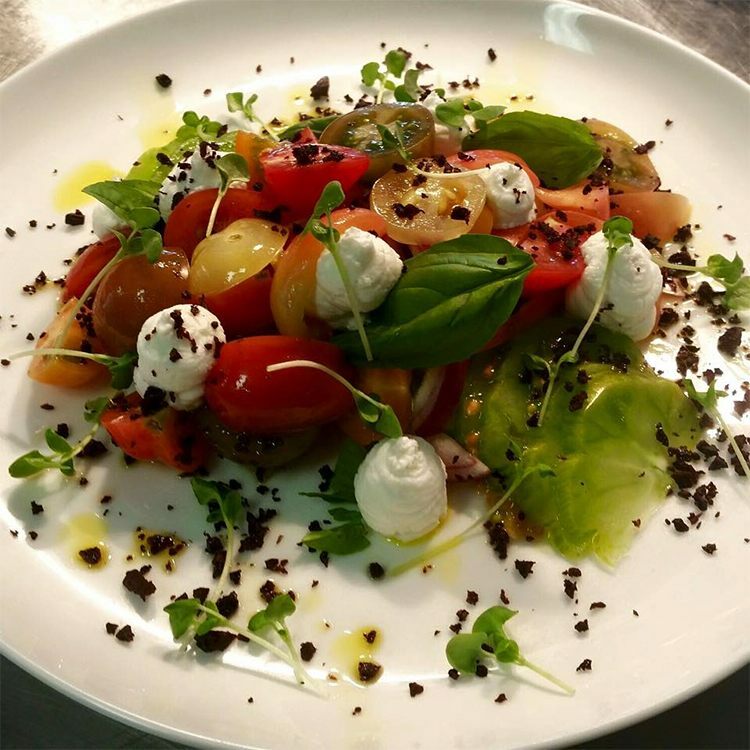 I also love Manuka Woodfire Kitchen in Fremantle – they are cooking beautiful rustic fare, all from the woodfire. Book your place by emailing hello@maystreetlarder.com.au or calling 08 6161 0371. Spots are limited, so get in quick!